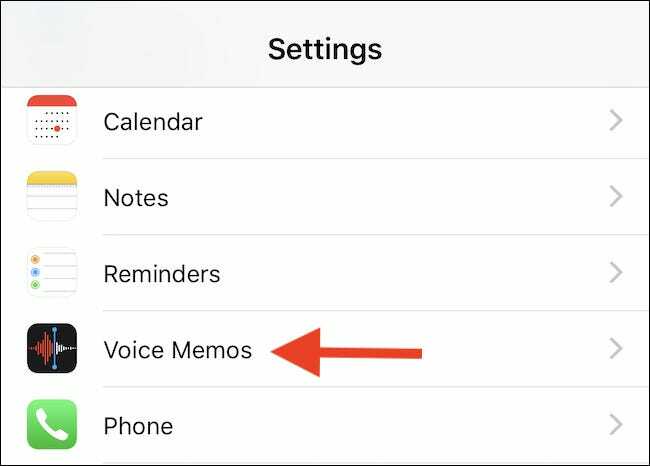 Your iPhone’s Voice Memos app records audio in a compressed format by default, saving storage space on your iPhone but reducing the recording quality. 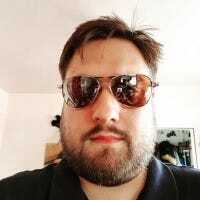 You can switch to a lossless mode for maximum fidelity. Your iPhone, by default, records voice memos in a compressed format. However, if that doesn’t cut the mustard for you, there is an option to switch over to a lossless recording instead. It’s not clear what file format your iPhone uses here, but suffice it to say it’s going to take up more space than a compressed AAC file. Bear that in mind, but considering most voice memos are probably pretty short, we don’t think it’ll be of huge impact. As always with iOS, the setting that we are looking for is in the Settings app. Open it and tap “Voice Memos” to get started. Next, tap “Audio Quality” towards the bottom of the screen. The next screen offers two options. 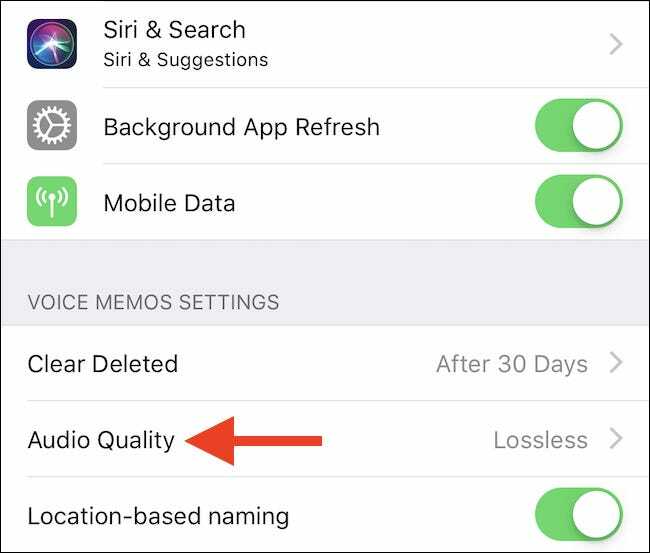 Tap “Lossless” for the best sound quality from your recordings. If space is your main concern however, we’d suggest sticking with “Compressed” and leaving everything as it is.